HURT withstand a roaring Alamo City in the second half to capture their second win of the season. Special thanks to Alamo City for a very hard fought match and great post-match social. League play will continue for HURT and the Henchmen on January 16th as they battle San Antonio and Galveston, respectively, at home. HURT kicks-off the 2015-16 season with a decisive victory and the Henchmen remain undefeated with a nail-biting win. HURT resident speed-man, Stephen Melville Brown, looks to break the defensive line in HURT’s convincing 55-17 win over Katy in their first cup-match of the season. 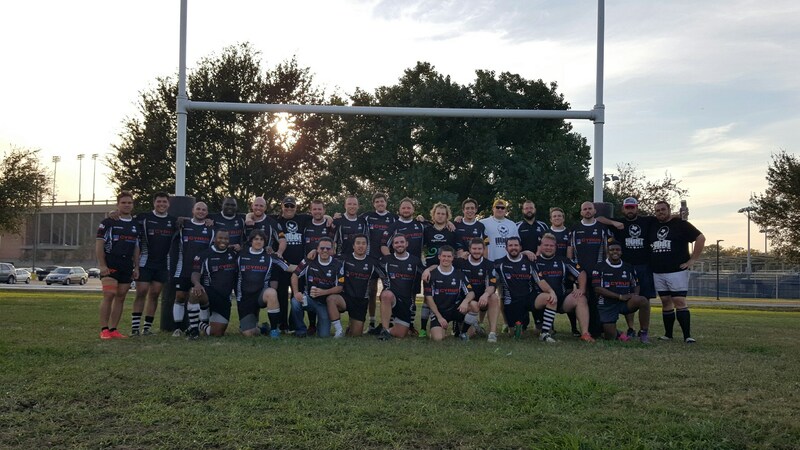 HURT and the Henchmen host the Katy Lions and Corpus Christi Crabs this Saturday (12/5) at the Rice University Rugby Field. First match is a battle of the undefeated in D3: Henchmen vs. Corpus Christi Crabs @ 1:00pm. Post match festivities will be held at Taps House of Beer. 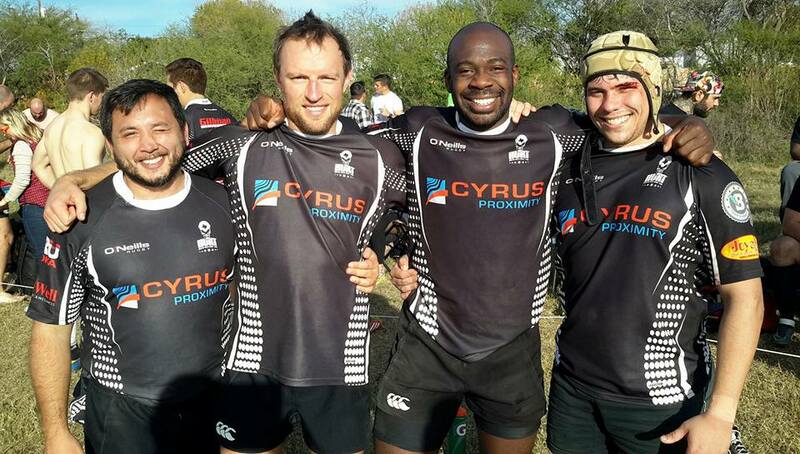 Come support your local rugby club! All are welcome to join. NO TRAINING TUESDAY. JOIN HURT FOR BENNETT’S BEARS FUNDRAISER! 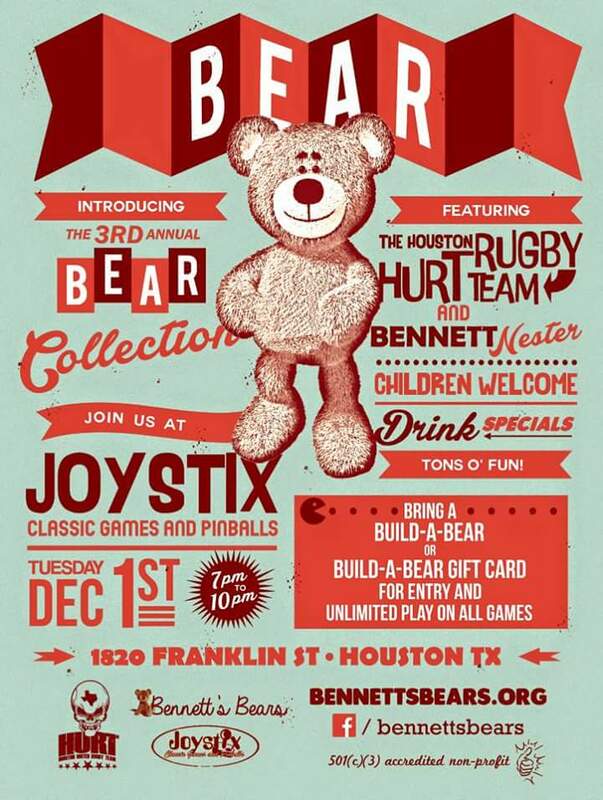 Please join HURT for the third annual bear drive for Bennett’s Bears held at the Joystix Classic Games & Pinballs. Bring a boxed Build-A-Bear or gift card and enjoy three hours of free games in the Joystix showroom. Eighteen Twenty Lounge will be open next door for refreshments. For more information on Bennett’s Bears, please CLICK HERE to watch a video provided by KHOU.